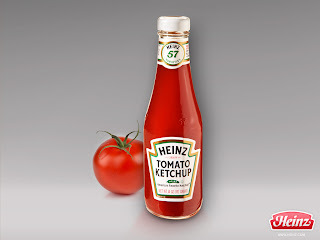 Heinz recently released a list of its gluten free products. Next to each product is information concerning which country the product is available in. Very convenient, particularly for gluten free people traveling/living abroad. Stephen's Taste Test: Stone Hearth Pizza Co.